For all your remodeling needs in the Northern Kentucky / Greater Cincinnati area since 1999. They say the kitchen is the center point of the house. Make sure your center point is worthy. 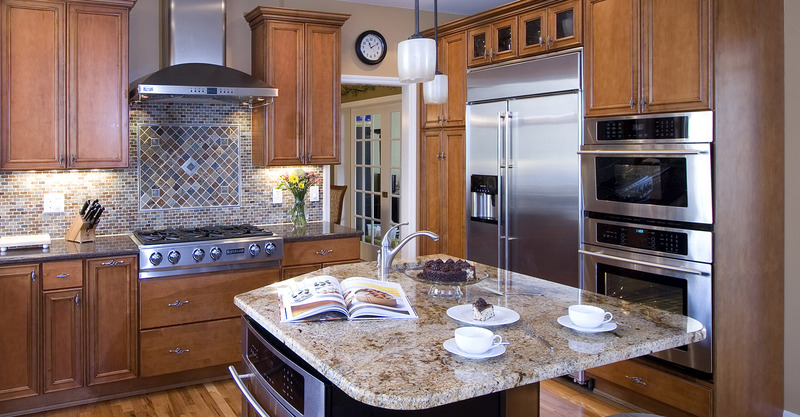 We help you design and build your dream kitchen with your style and budget in mind. Start and end your day in your new favorite room. Your bath should be a place to relax and unwind. Let us take care of the hard work. Let’s get designing together. Your new bathroom awaits. Showcase Remodeling can help with any room of the house. Don’t have enough space? Home additions bring more space and more value to your house! 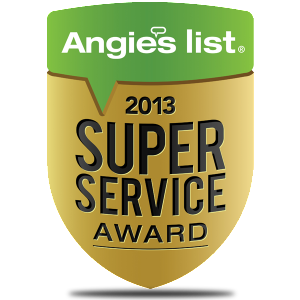 Showcase Remodeling is an award winning company that can be trusted with your next home remodel. We care for your home as much as you do. Showcase Remodeling provides a full array of renovation and remodeling services to the Northern Kentucky – Cincinnati area including room additions, bathrooms, kitchens, offices, media rooms, family rooms, finished basements, porches and more. 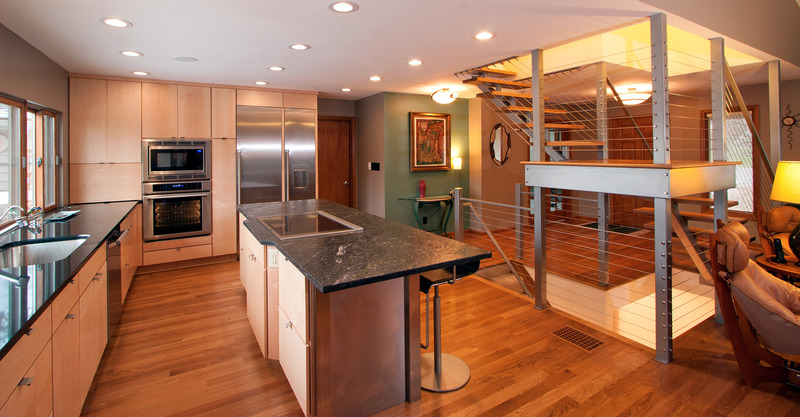 The staff at Showcase Remodeling can assist you with your plans and material specifications for your renovation project, guiding you through the maze of available products to get the best products and solutions your remodeling budget allows. If this is the year to add a room addition, or complete a remodeling project, contact us today for a free professional evaluation and estimate of your renovation project. Thanks for visiting our web site and please take the time to follow the links above for additional information of specific interest. We look forward to hearing from you soon.